Football season is here! I just hope our Charleston weather gets the memo we need some cooler temperatures soon. 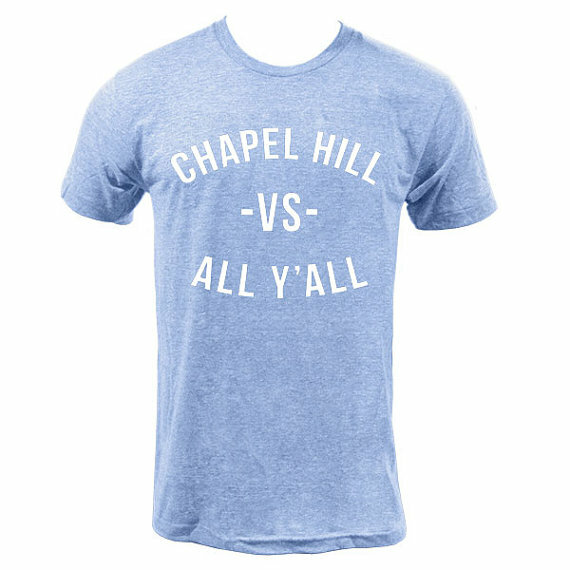 Regardless, I still enjoy rooting for my teams (NC State & UNC) and I always love getting some new collegiate swag for a new season. Here are some fun finds no matter who you're pulling for. Thank you SO much for shopping through my affiliate links! They earn me a small commission to keep this blog up and running. Can you feel the change in the air, even here in sunny Charleston? The last couple of weeks have definitely had a nice temperature drop that is getting me ready for all things fall; pumpkins, cozy outfits, and of course football. 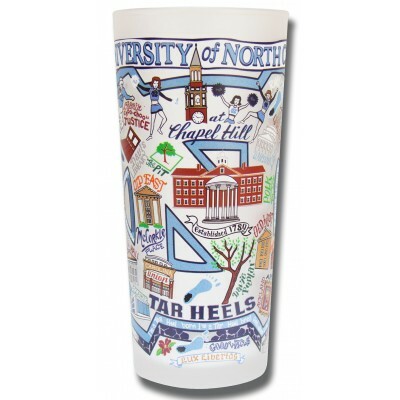 If you see me rooting for UNC and NC State and wonder why I'm such a fair weather fan, it's because they are both my alma mater. For the last few years I have been running the Charleston NC State Alumni Network, but I will definitely be rooting for the Tar Heels, too (as long as they aren't playing the Wolfpack)! One of the best parts of football is definitely tailgating, so here are some of my favorite picks for what to wear and bring the next time you're cheering on your team! 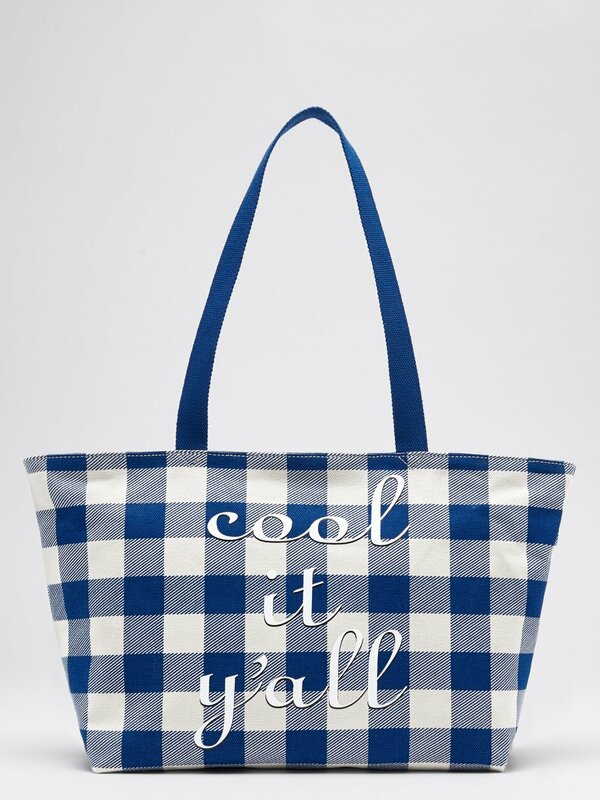 Reese Witherspoon's adorable company has a great line of collegiate gear this fall, with Reese's typical cute & quirky southernisms. Just in time for the start of football season, they sent me some goodies to try during their spirit week. 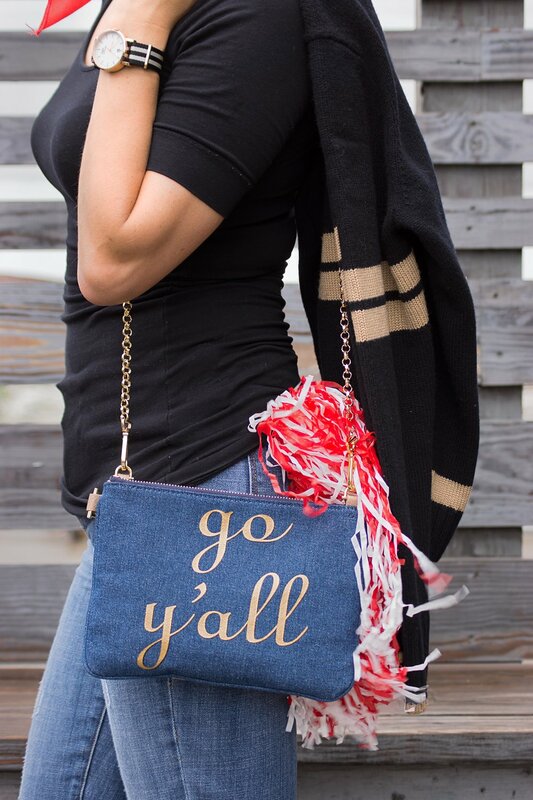 This "Go Y'all" clutch has a detachable chain, and also has a cute stripe on the other side that you can face out when you are ready to transition out of football season. The Go Y'all tailgate sweater comes in most collegiate colors, but I opted for black and gold. I get tired of wearing black and red at every single game watch, but black with a little hint of gold would still work great with a red vest or scarf. Draper James' game day serving plates and bowls are super fun, too. I'm always impressed that their entertaining items are actually really affordable! 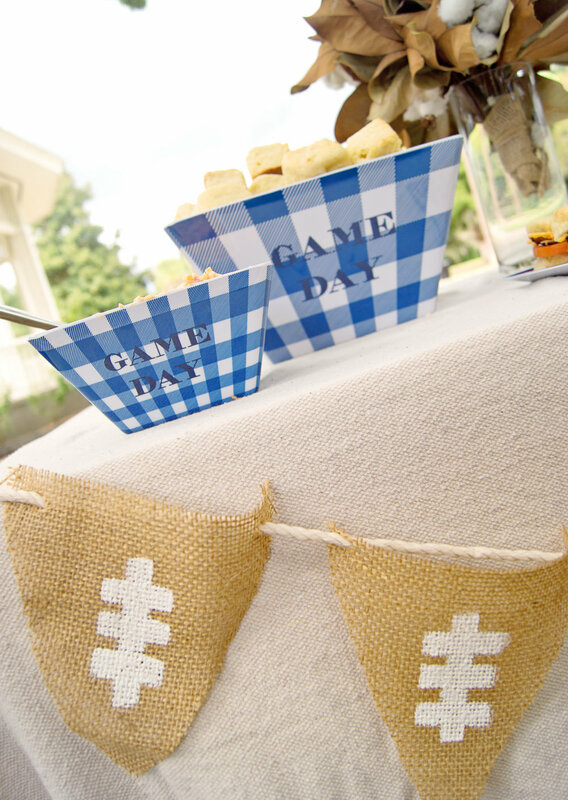 The reusable game day snack plate set shown below is $32 for a set of 4. I do understand if you need to save your money for game tickets and Bojangles instead, so you can at least head to their website for free phone wallpapers to spruce up your home screen! Thanks to a chance meeting (that may have involved champagne), I got to meet Erica of Conflicted Pixie this summer. She makes the coolest necklaces and teaches classes on how to make them, and I'm dying to get her back to Charleston so I can learn (since #everydayimtasselin and all)! I'm kind of glad I have more than 1 school to root for, because she is offering custom collegiate necklaces this fall. I might as well add a red/white and a Carolina blue to my Conflicted Pixie collection! 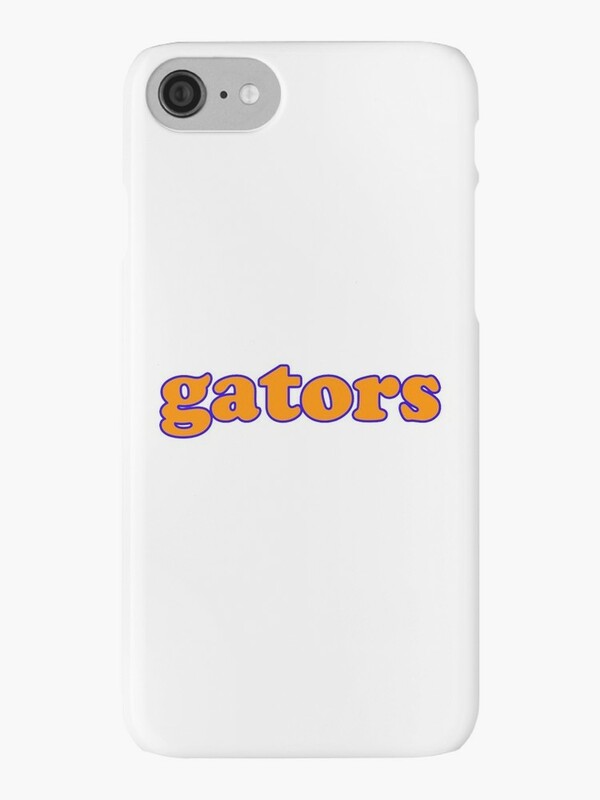 If you are going to properly cheer on your team, you also need something to wave! Pompoms or spirit fingers will definitely work, but I am really excited to finally have a reason to pull out my "hooray" and "hells yeah" mini- pennants from Three Potato Four. In-between game days they look pretty cute stuck in a potted plant, too! Cheers to the return of football season no matter who you're rooting for!